At least two people tried to call for help the morning Jerome and Dora Faulkner's Granville County home was set on fire. OAK HILL, N.C. (WTVD) -- At least two people tried to call for help the morning Jerome and Dora Faulkner's Granville County home was set on fire. One passerby so desperate to help talked to a 911 operator while banging on the couple's door to see if they were trapped inside. "I'm up here next to the house. I'm trying to make sure nobody's here," the caller told the operator, explaining that they didn't see any cars or lights on in the house as debris fell from the roof. His desperate knocks on the Faulkner's door could be heard in the call. There would be no sign of the couple after the fire was extinguished. Friends searched for them at a nearby cabin they owned and at local hospitals, fearing they'd been in a car accident. 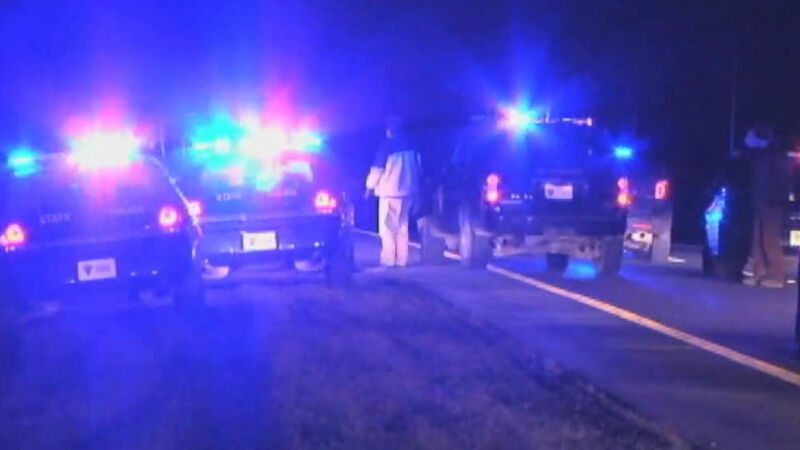 It wasn't until two men were arrested following a shootout with police officers in Lewisburg, West Virginia that their fate would be told. Underneath a mattress, authorities would find the bodies of the Faulkners inside the bed of their stolen red Chevy pickup. The truck is now at the SBI Crime Lab in Raleigh being analyzed for evidence that could link a father and son suspected of a crime spree in three states to their murders. Eric Campbell, 21, of Alvin, Texas is being held on a $500,000 bond in the Greenbrier County Jail for his alleged role in the shootout that left two officers wounded. His father, 54-year-old Edward Campbell, is still recovering from his injuries and will be formally charged upon his release from the hospital, according the West Virginia State Police. Investigators are trying to piece together the tragic events that led up to the Faulkners' murders and the removal of their bodies from their Oak Hill, North Carolina home. The State Medical Examiner's Office in Raleigh is conducting autopsies on both bodies. Investigators stopped short of confirming their cause of death. The Granville County Sheriff remains optimistic that murder charges could be brought as early as this week. He attended a series of meetings with the SBI in Raleigh on Monday. "There's a lot to do," said Sheriff Brindell "Brin" Wilkins. "We're trying to get everything together." The same goes for the Faulkner family. Funeral arrangements are underway, including plans to hold a traditional firefighter funeral for Jerome Faulkner. He served as a volunteer fire chief in Granville County before his retirement. 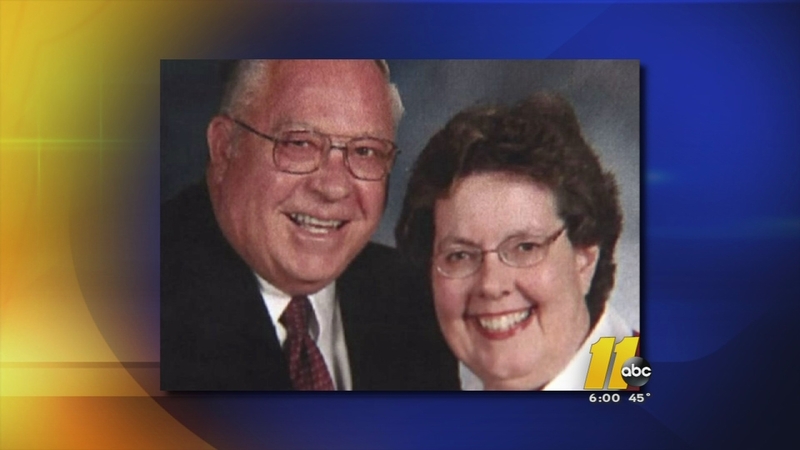 The couple is survived by two sons, one of whom serves as a firefighter for the Raleigh Fire Department. "It's hard to fathom there are such mean people in the world," said their son, Ricky Faulkner. "This is a very difficult time for the family. My dad was a great person, as was Dora [stepmom]. They were strong pillars of the community."